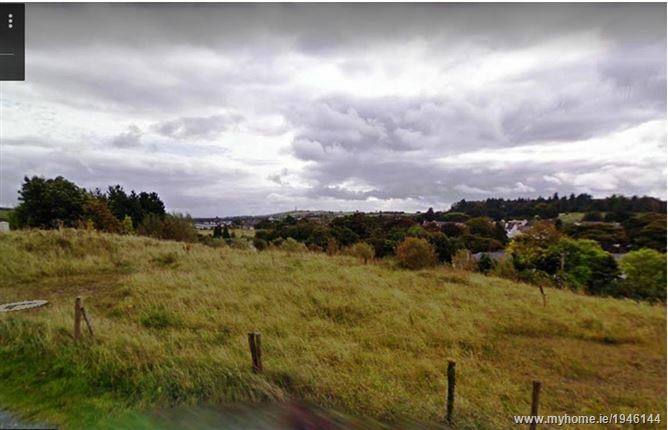 C. 4.17 acres in Bracknagh has planning permission for a 40 bed nursing home facility and 10 retirement independent living units. Planning permission number is 09552. VIEWING IS STRICTLY BY APPOINTMENT ONLY. The above particulars are issued by RE/MAX ACHIEVERS on the understanding that all negotiations are conducted through them. Every care is taken in preparing particulars that are issued for guidance only and the firm do no hold themselves responsible for any inaccuracies. 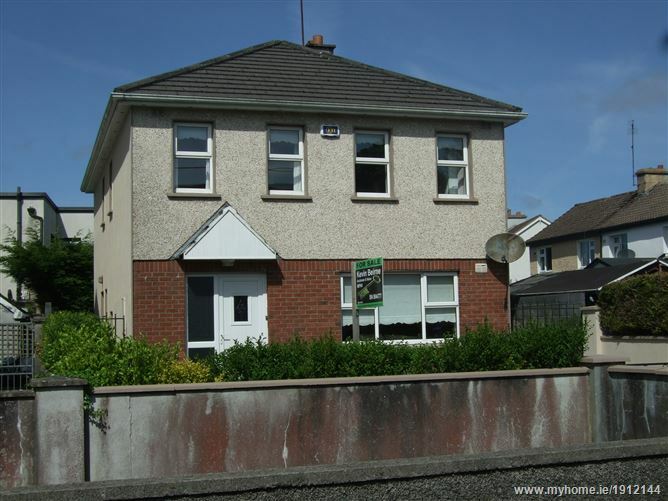 ATTRACTIVE THREE BEDROOMED SEMI-DETATCHED RESIDENCE Wicklow Heights is a mature Residential Estate located within 15 minutes walking distance of Wicklow Town Centre. Number 88 has Superb Sea, Lake and Mountain views to the rear. The Town offers a variety of Shops, Restaurants, Schools, and Harbour with beach etc. 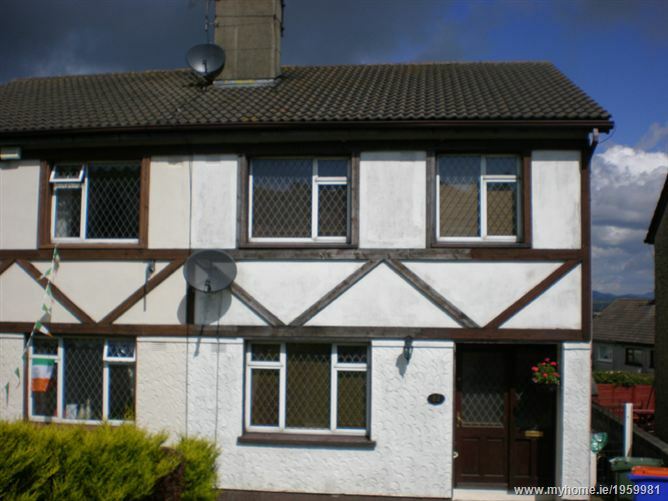 The property is easily accessible to the N11 with excellent Bus and Rail commuter services to the City and Dublin Airport. 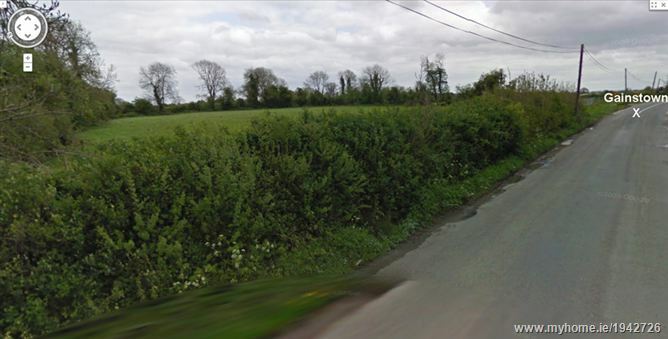 2 x 0.6 acre sites with opp for 2 dwellings. Can be sold together or individually. 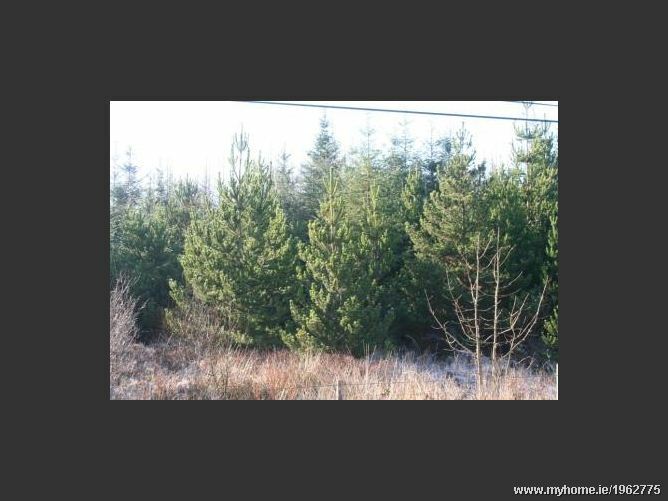 Sale by Private Treaty Sale of circa 10 acres (4 Ha) of quality roadside land. 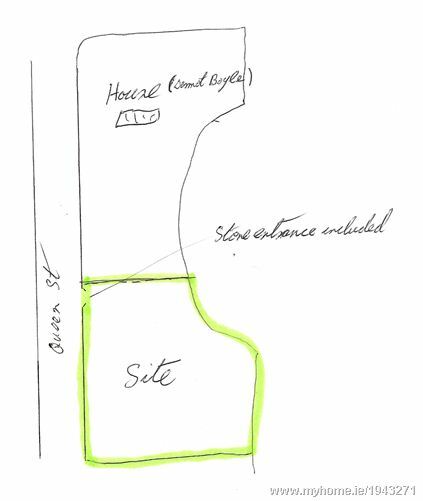 The lands are in two divisions and can be purchased in one or two lots i.e. circa 3 acres and 6.8 acres. 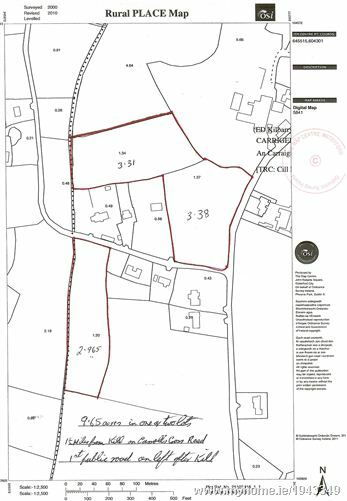 Both lots are suitable for site development subject to Planning Permission or for agricultural purpose. 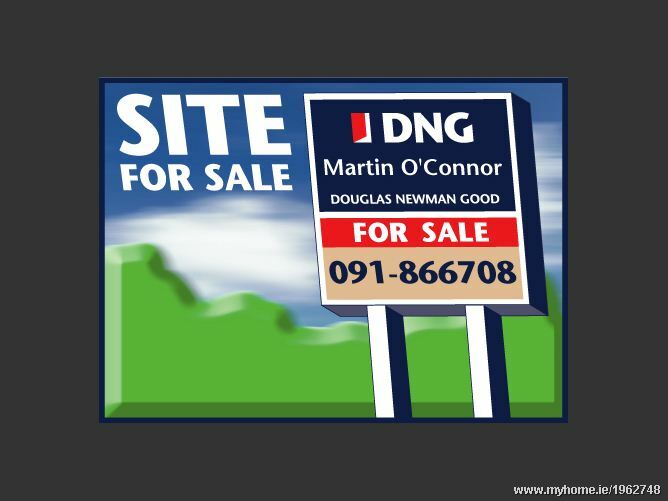 Site for sale at Templeorum 0.95 acre. Selling subject to planning permission. 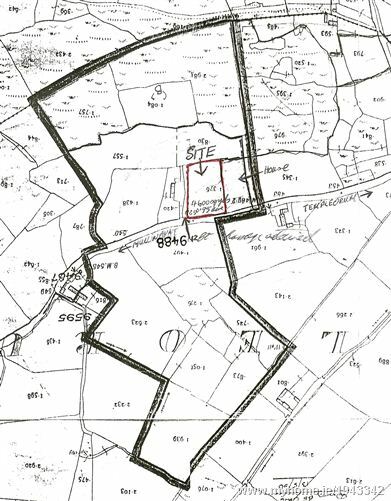 1 acre site for sale in Ballytarsney, Mooncoin, Co. Kilkenny. Selling subject to Planning Permission. 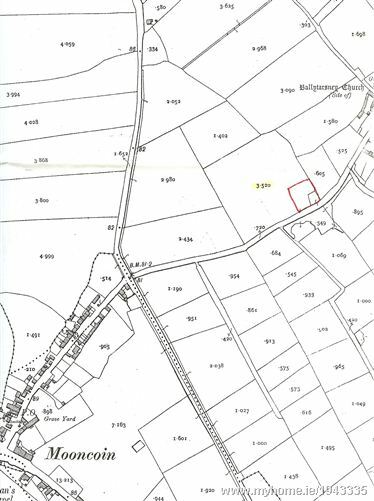 Residential site extending to c. 0.70 acres within 0.5 miles of the village of Ballickmoyler on the Portloaise Road (N80), within 5 miles of Carlow town. 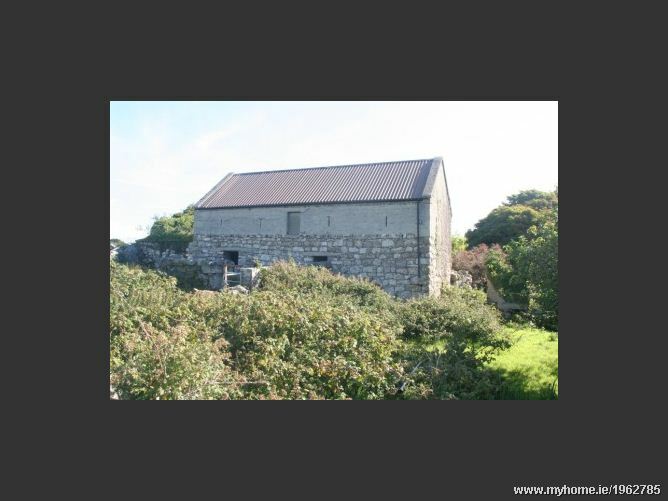 Very attractive site for sale subject to planning permssion. Flat site benefits from a pre-existing planning permission and ample road frontage. 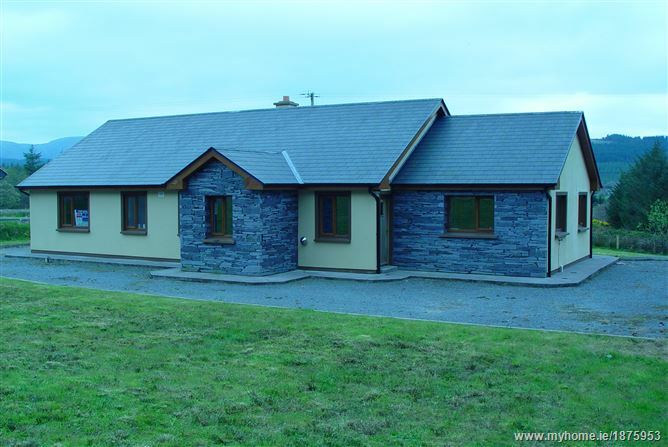 Close to Ballickmoyler, Arles, Killeshin, Carlow, and Ballylinan. 3 & 4 bedroom builders finish Dwellings. 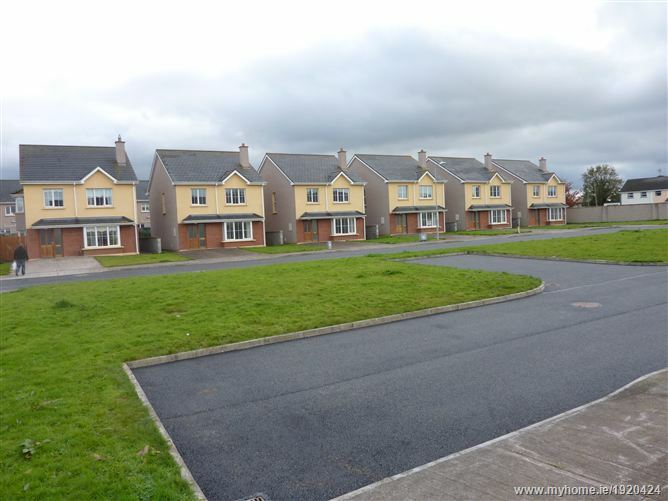 This spacious four bedroom detached property located in a quiet residential area of Castlebar town minutes walk from the town centre. An ideal 1st time buyer’s home, this property comes to the market in pristine condition with absolutely no expense spared. Boasting many qualities including OFCH, Back boiler, maintenance free rear yard. Viewing comes highly recommended to really appreciate what it has to offer.